Dubai our Sandbox: Click! Photo! 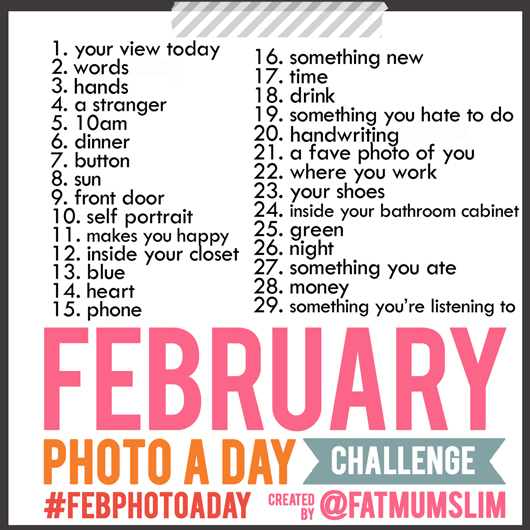 The "February- A photo a day challenge" starts today... I am excited to do it! I look forward to take shots of things other than me and Luella or my hubby. This morning, I dropped off Luella to nursery and went for my morning run by the beach... Before speeding away I took a moment to look around and appreciate my surroundings. I think this "challenge" is a neat idea... it might just help us take a moment in our busy life, and focus on something you normally wouldn't have focused on before. It's precious. Join the fun. Here's the list of topic for everyday, it's up to you to interpret the topic. Take a snap shot of it. 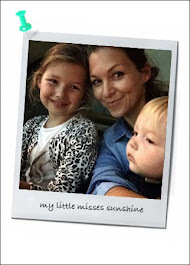 Share it on Instagram, your blog, facebook, twitter or keep it for you and make memories. You live in Dubai??? Your view is amazing!!!!! 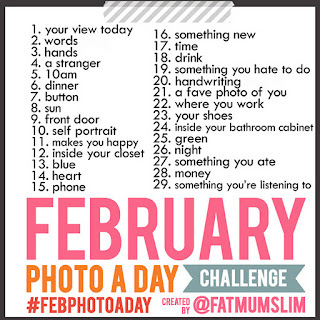 You are also enjoying the photo a day challenge?! Smile, it's pancake day ! Another cupcake - but a good one!